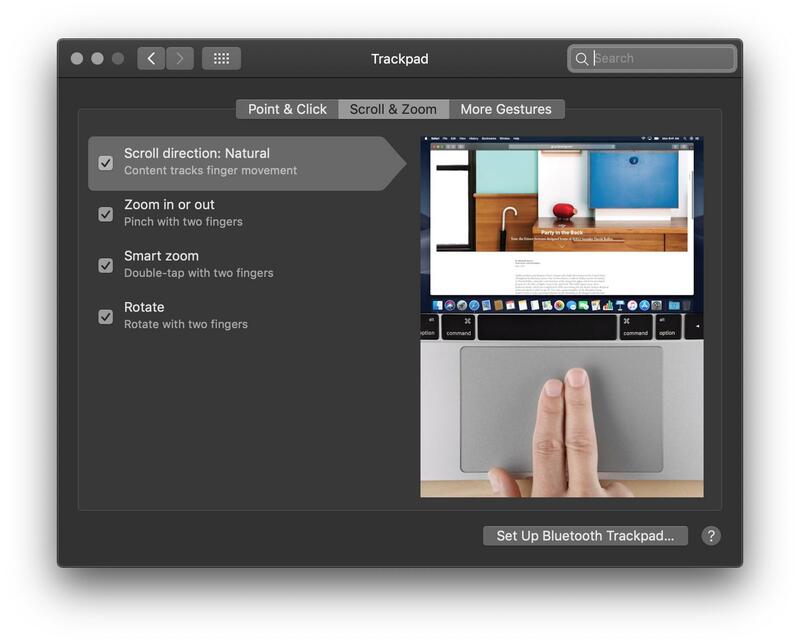 When I swipe from left-to-right on my Trackpad, iBook goes to the next page. When I swipe from right-to-left, it goes to the previous page. Is there a way to reverse the order for this? Not the answer you're looking for? Browse other questions tagged trackpad books scrolling .